It’s here! Pyrenesia’s first full-length release, Off-Beat Symphony will be officially available on all of your favorite streaming/download sources on February 2nd. This means iTunes, Bandcamp, Amazon Music, Spotify, CD Baby, and many more! 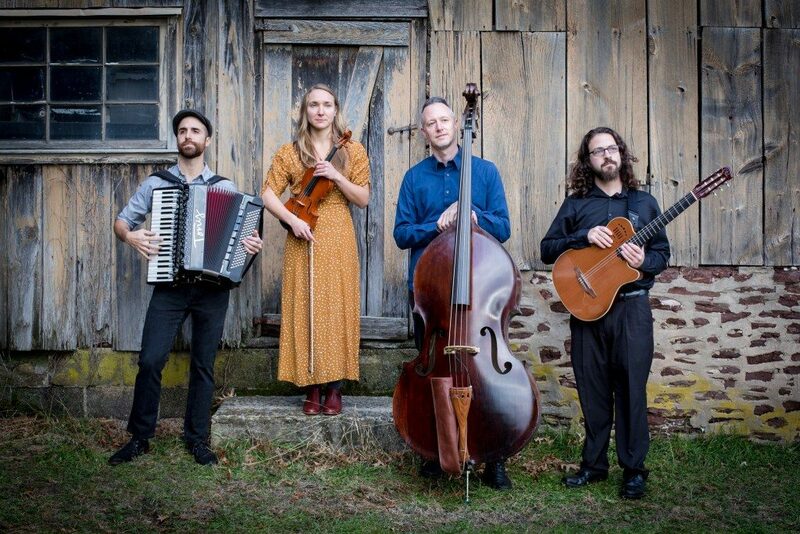 Preservation New Jersey and the New Jersey Jazz Society is pleased to welcome Pyrenesia, featuring vintage jazz with gypsy, klezmer, and folk influences. Pyrenesia couldn’t find … Continue reading Pyrenesia – Album Release Concert!